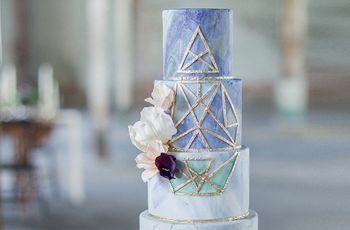 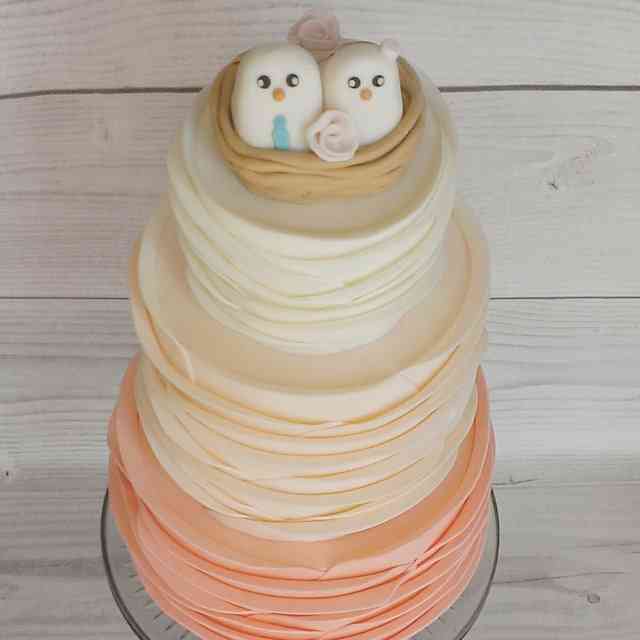 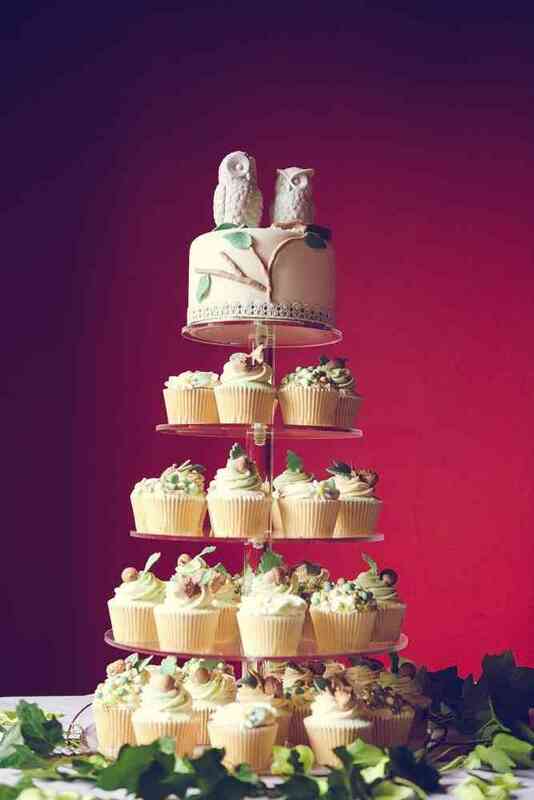 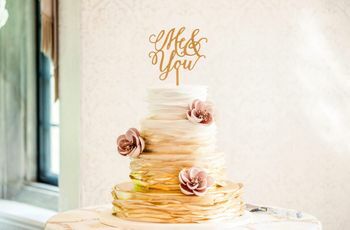 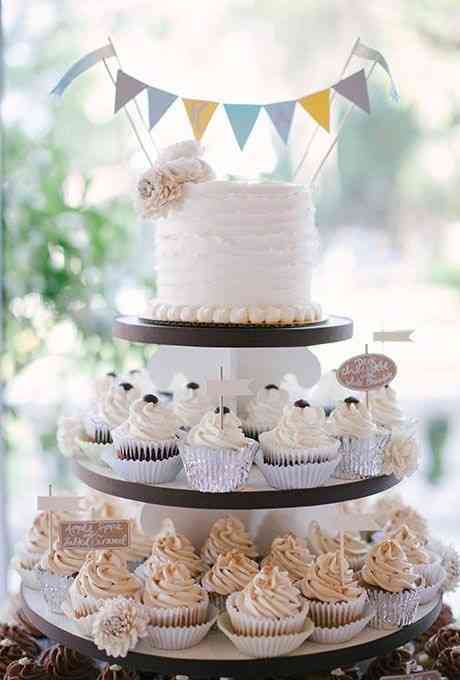 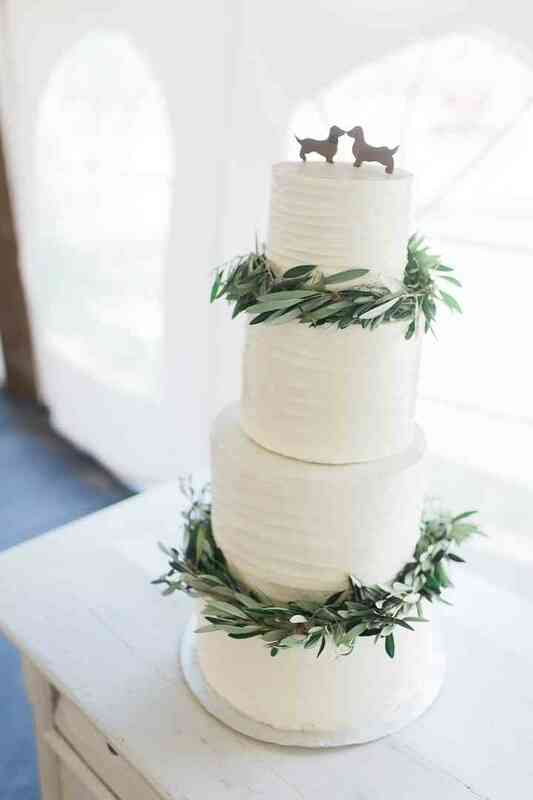 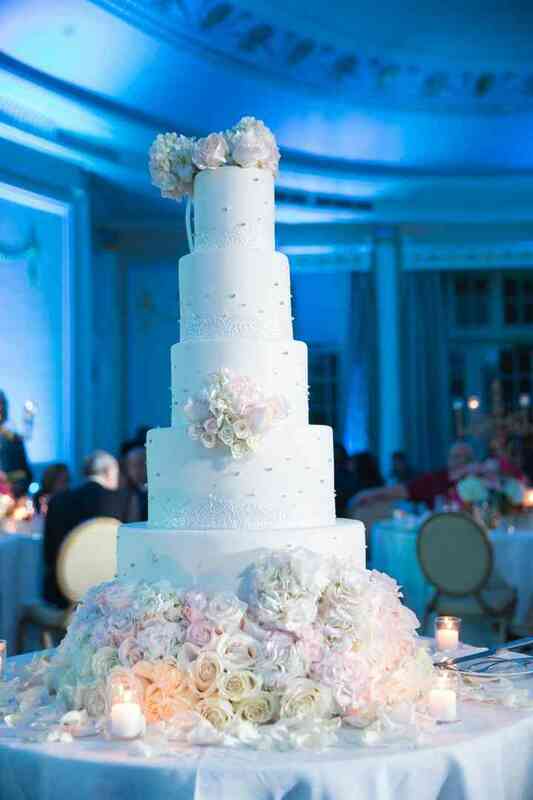 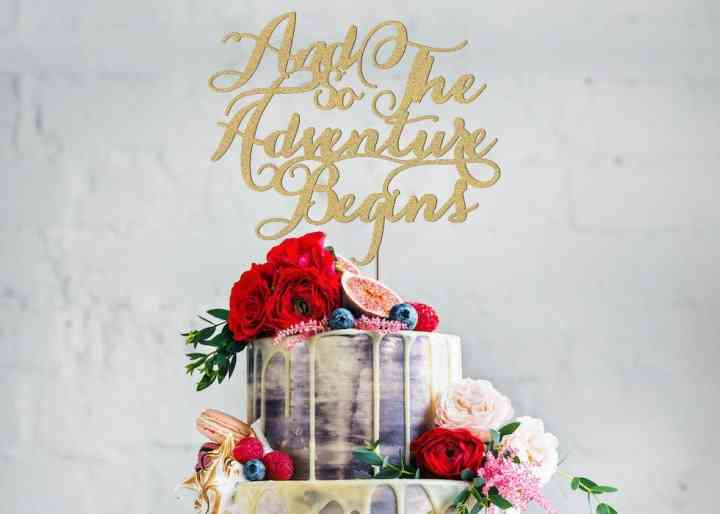 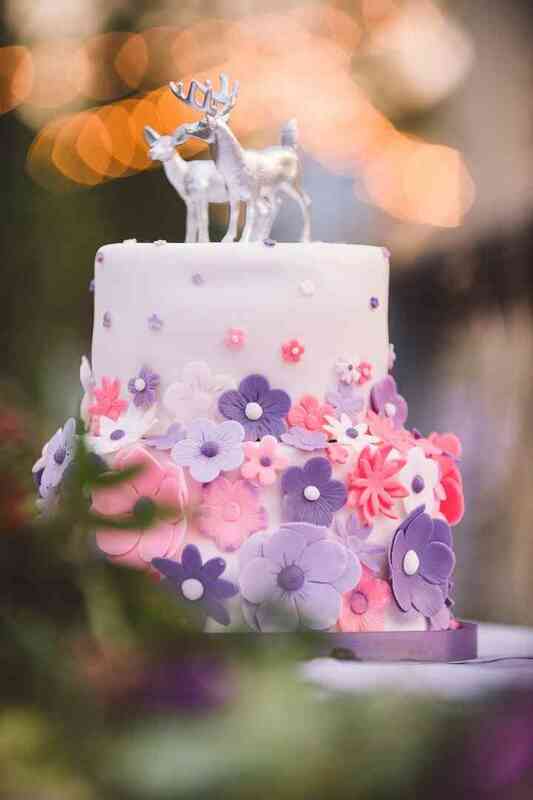 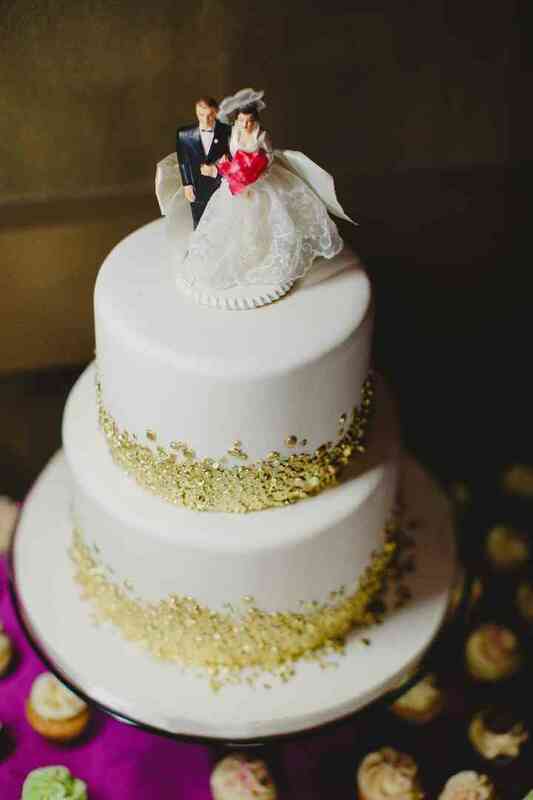 32 Unique Wedding Cake Topper Ideas | Wedding Ideas ARE YOU A VENDOR? 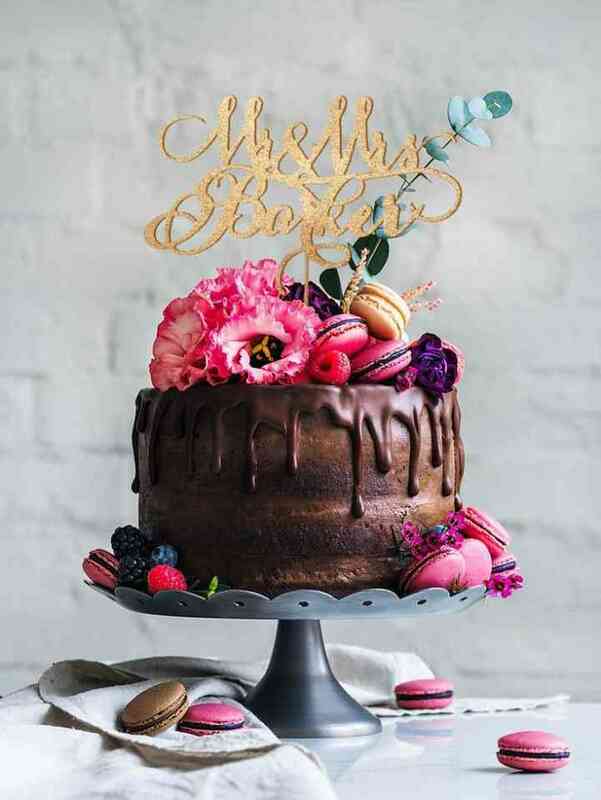 Looking to top your cake with a little something that celebrates your personal taste? 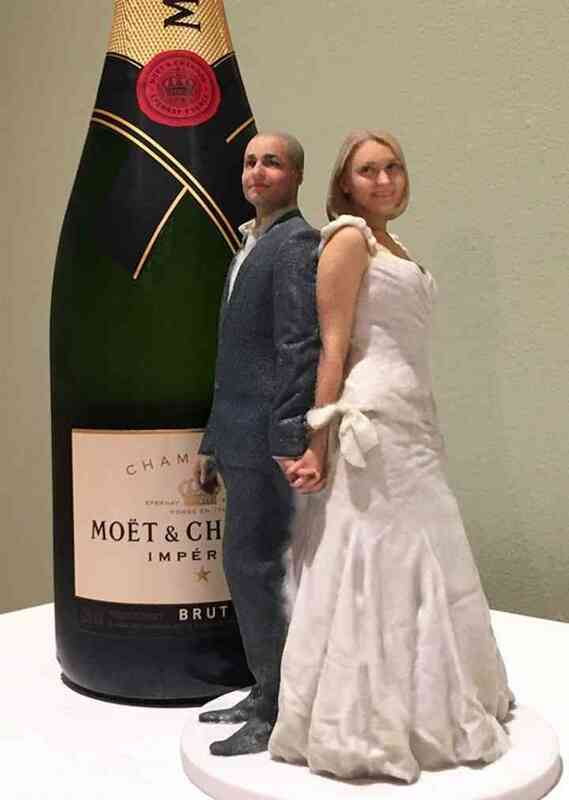 From funny to fancy, here’s how 30 couples expressed themselves. 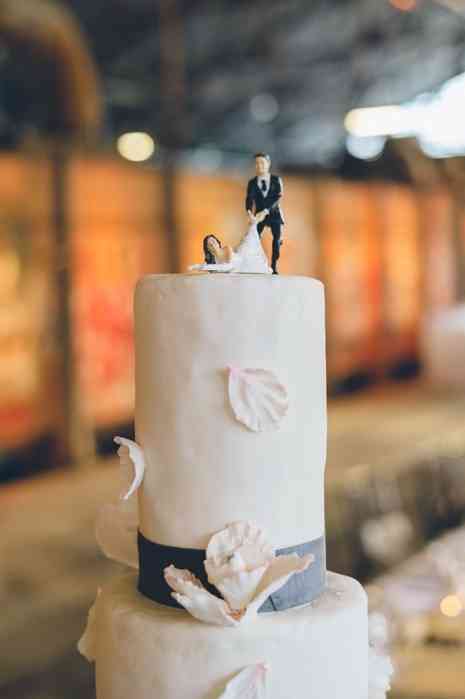 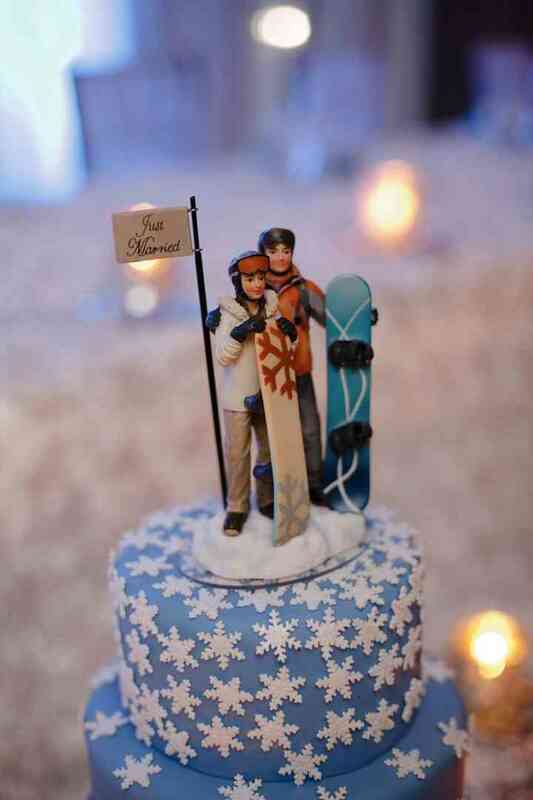 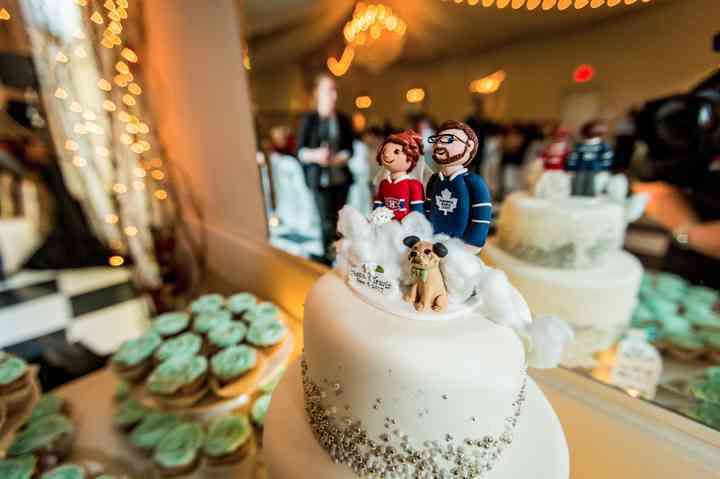 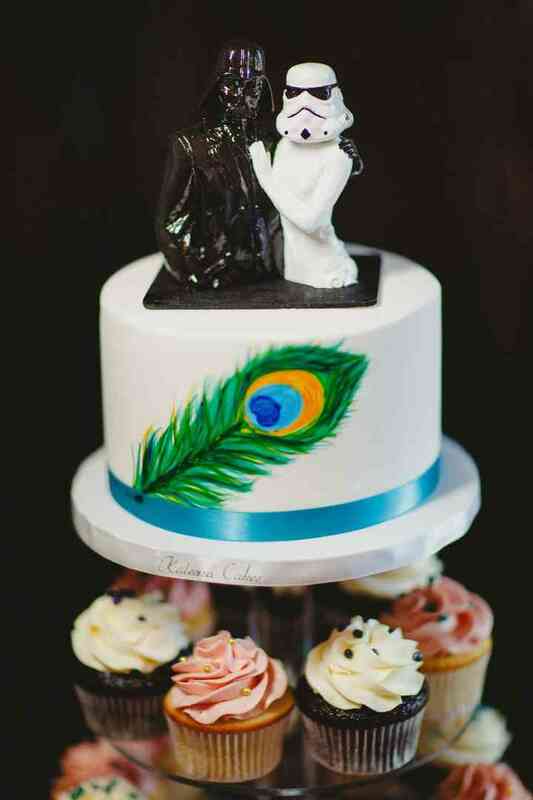 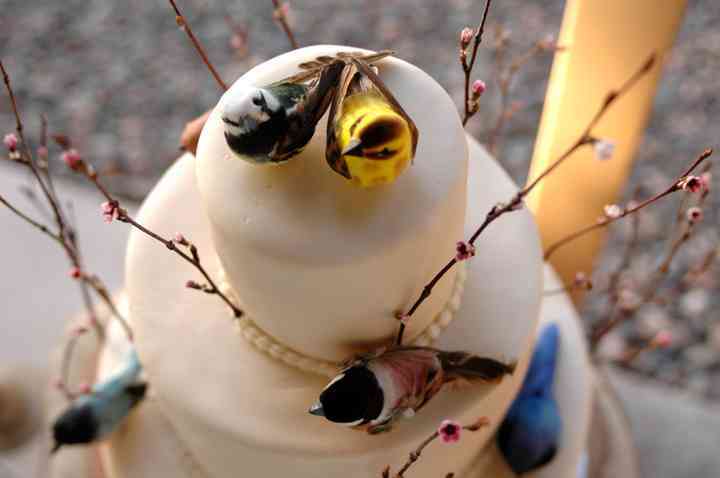 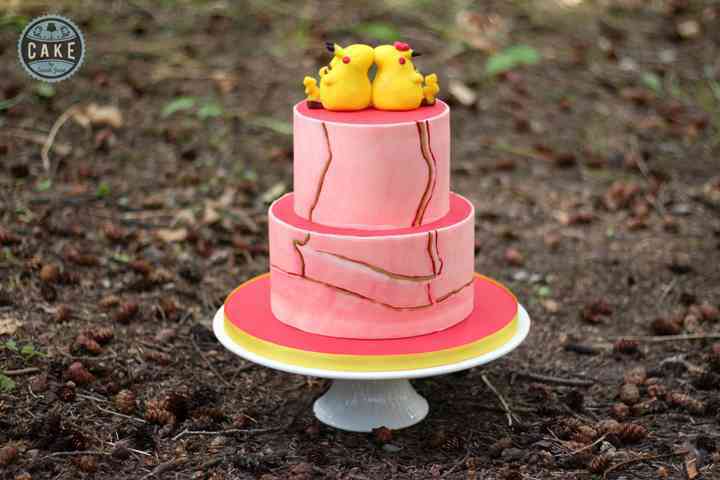 Here are 32 wedding cake topper ideas from couples across Canada. 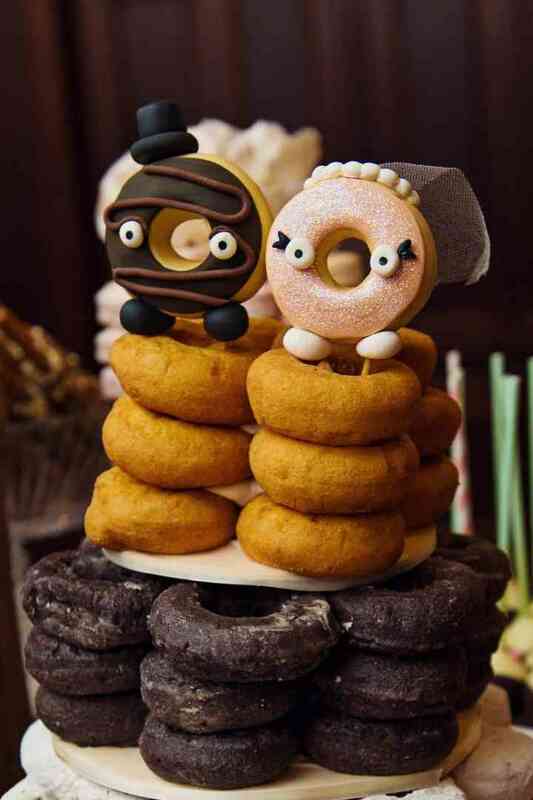 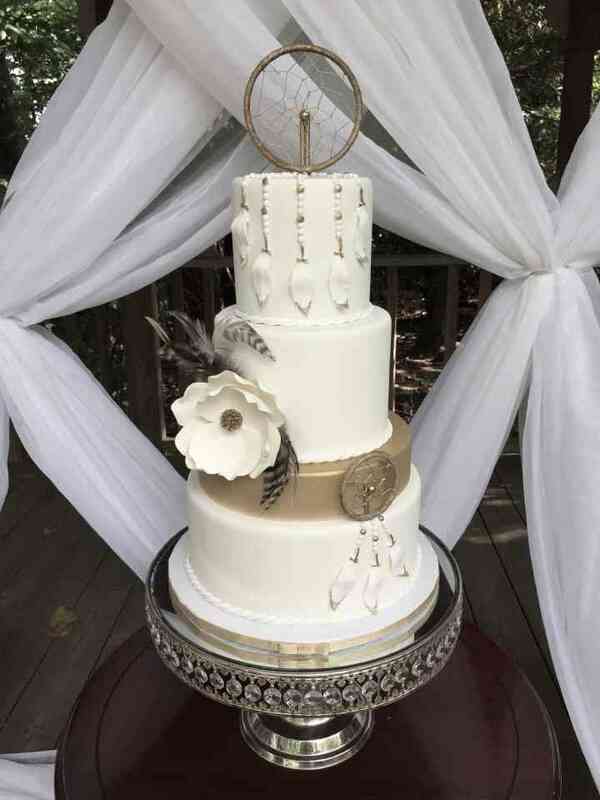 Whether you choose a multi-tiered cake or a tower of donuts, adding a decoration on top takes your confection to new heights. 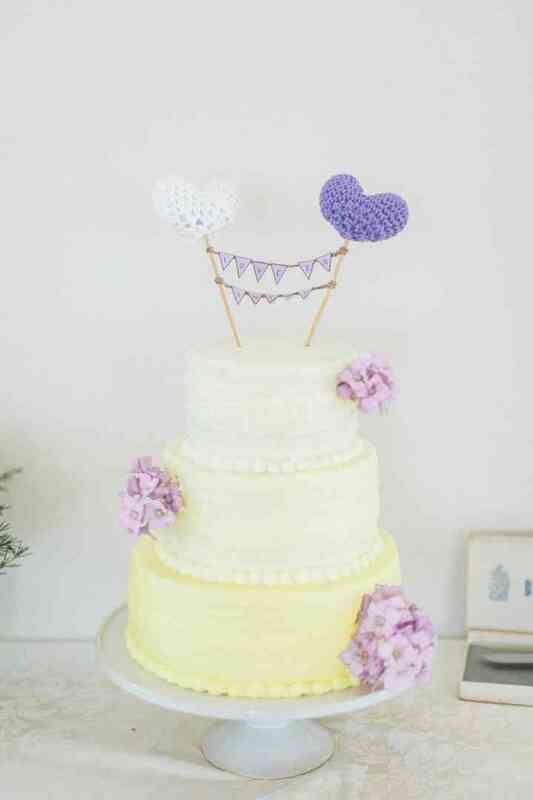 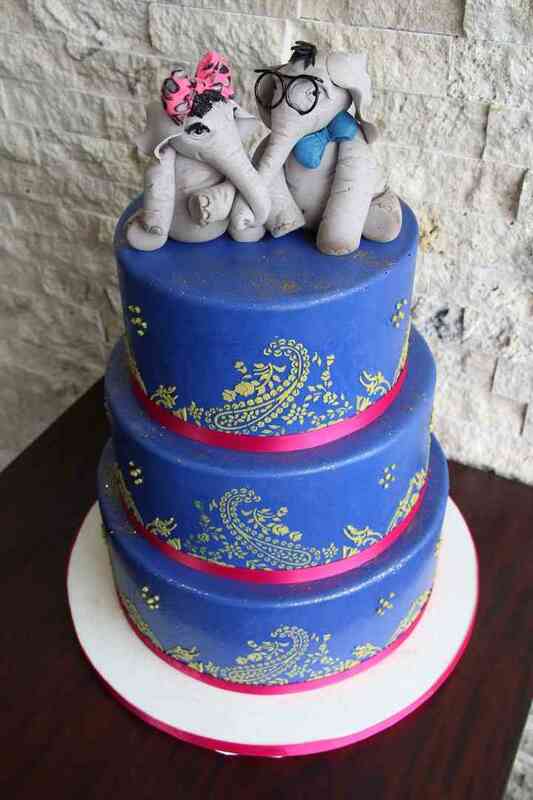 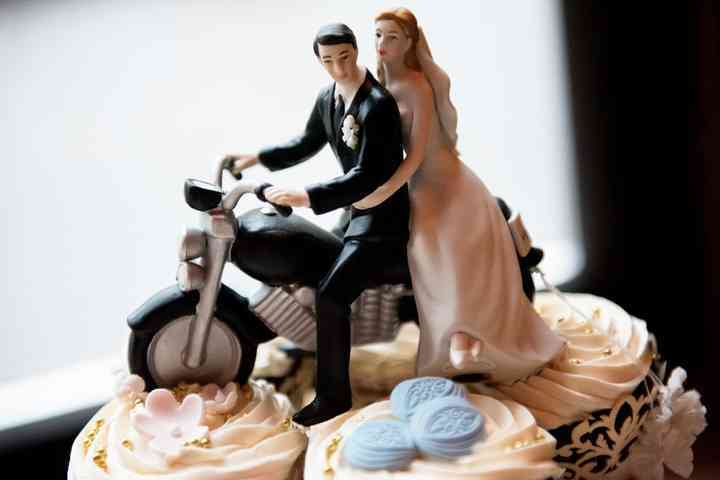 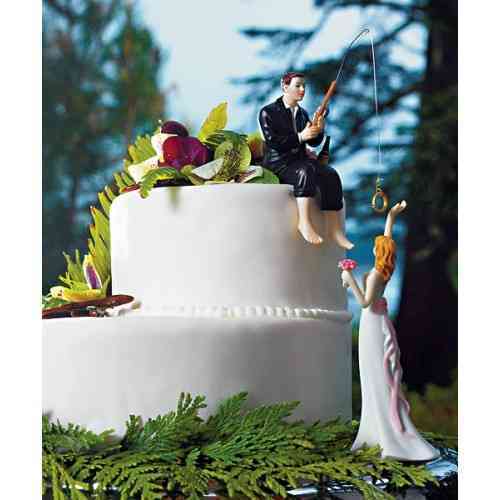 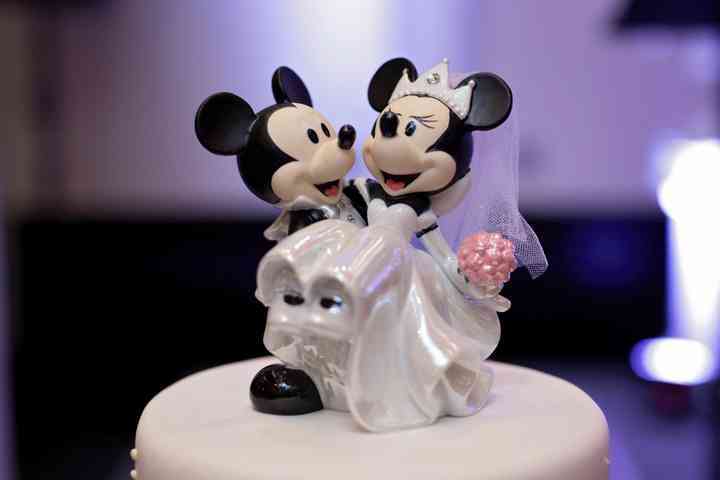 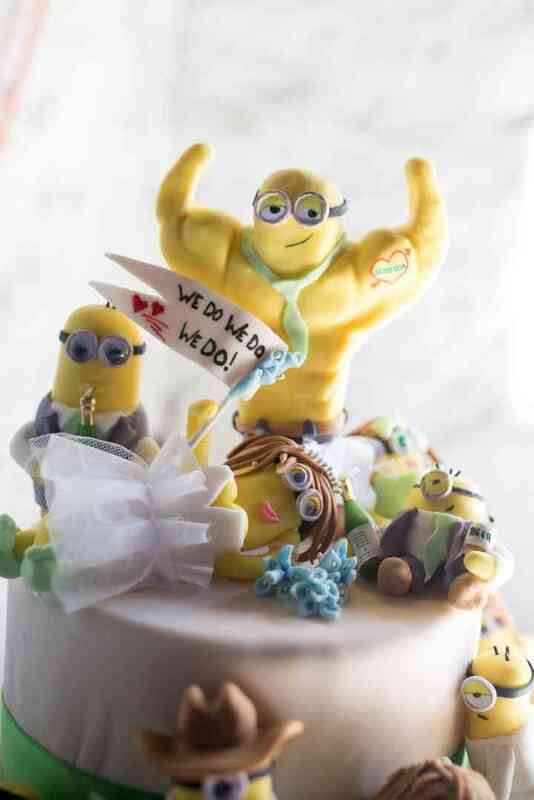 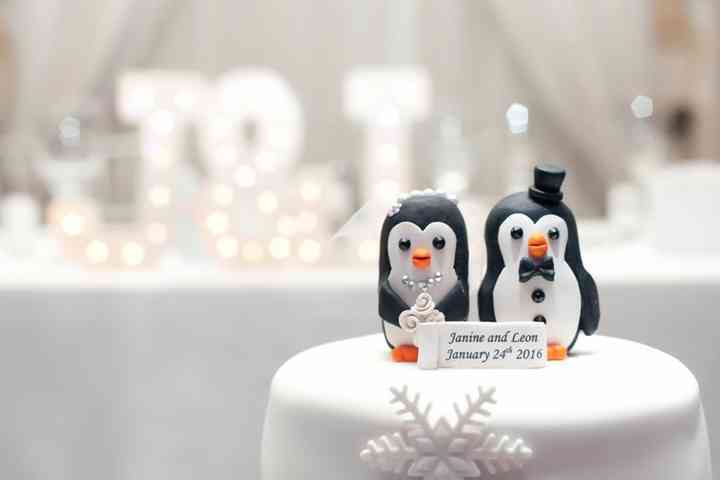 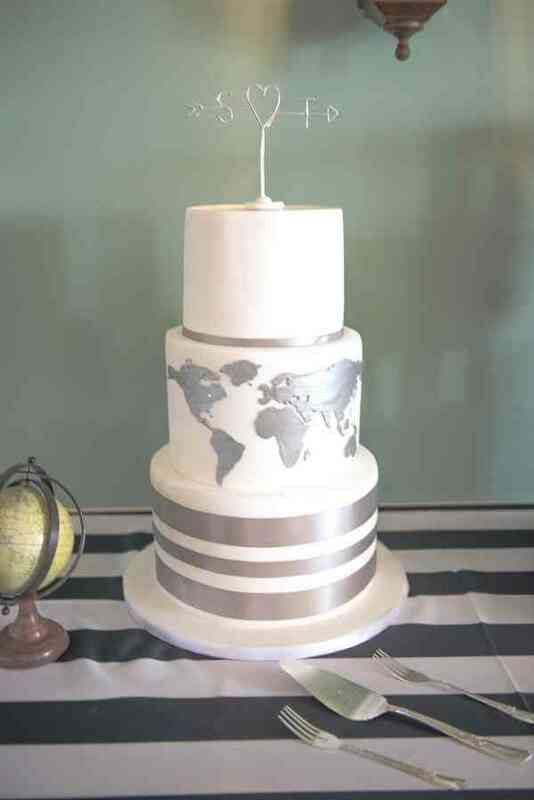 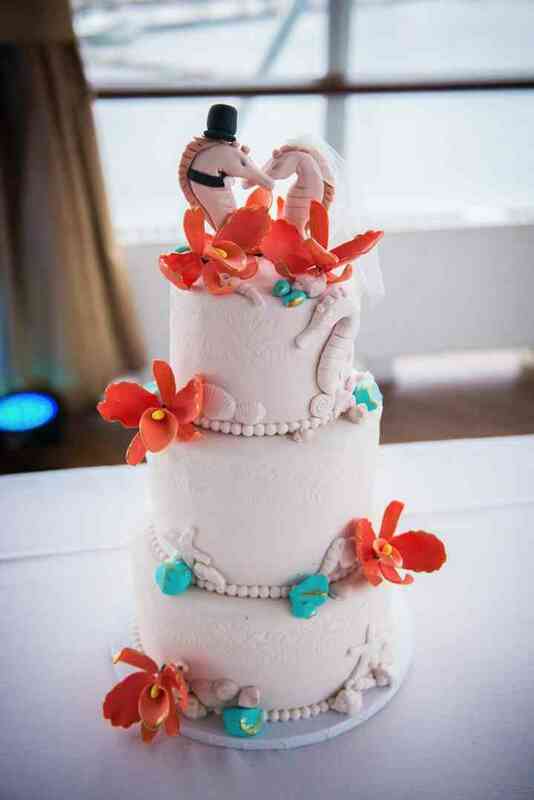 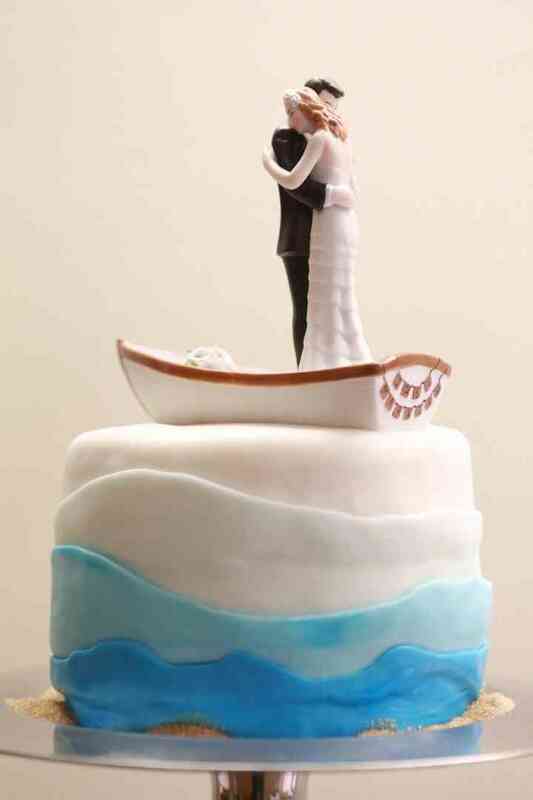 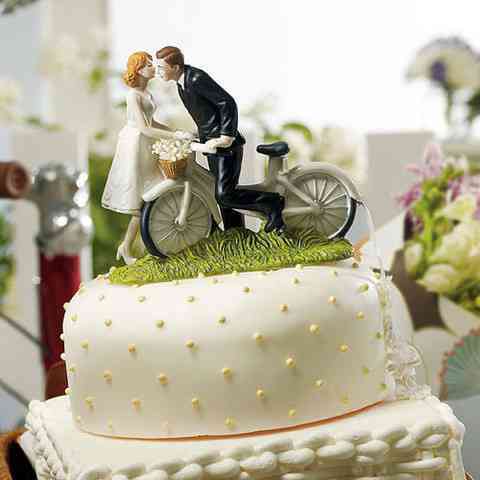 Your cake topper can reflect your wedding style, your sense of humour, a shared passion or offer a celebratory message. 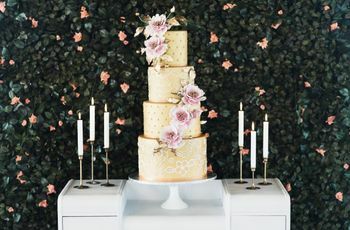 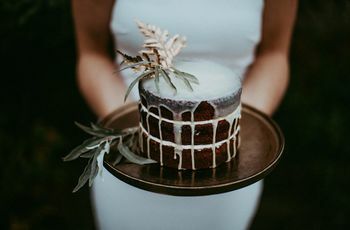 Display a vintage object, order a custom topper on Etsy, get your decorator to craft something interesting out of sugar or chocolate or have your florist make a decoration. 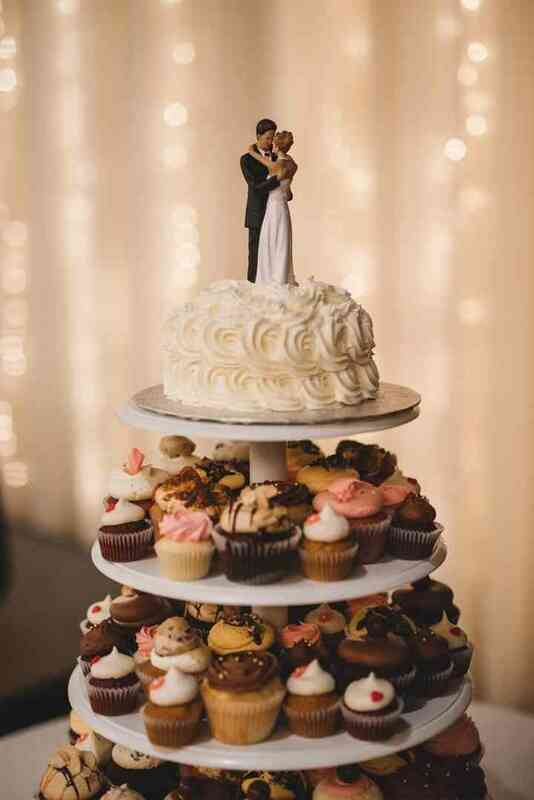 Your options are endless. 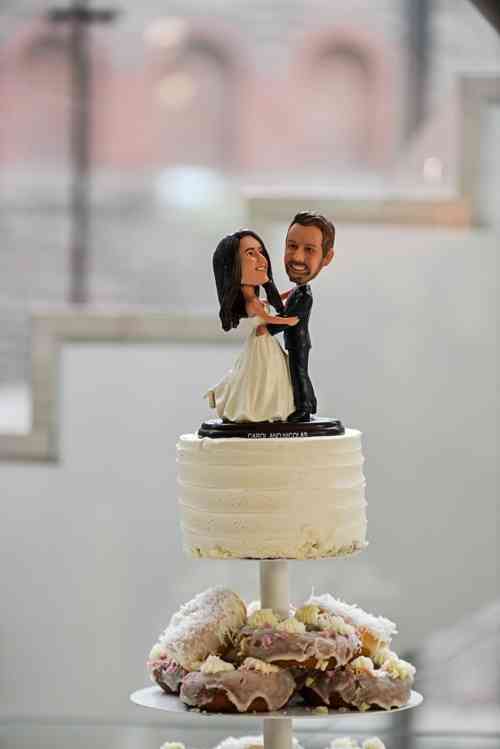 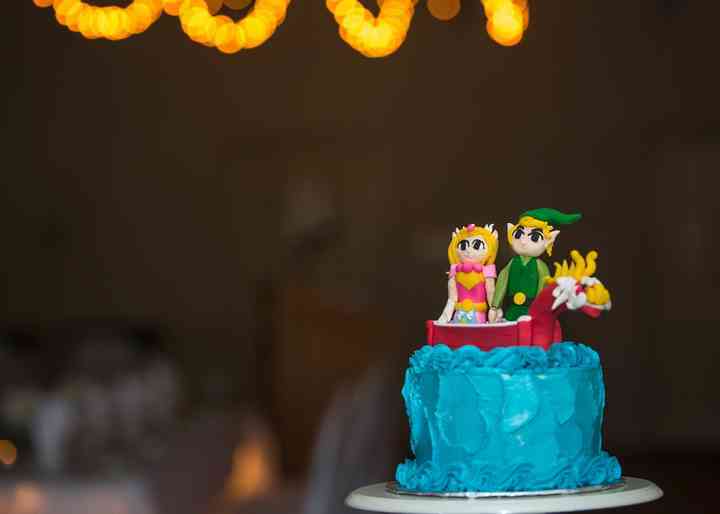 From funny figurines to crafty creations, take inspiration from these 32 unique cake toppers ideas.